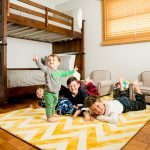 Yesterday, we shared with you some of our favorite Father's Day gift ideas for under $25. 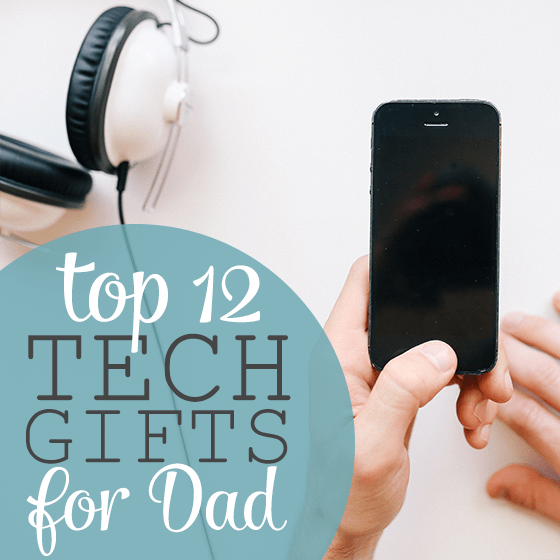 Today, we've got 12 of our favorite tech-related gift ideas. 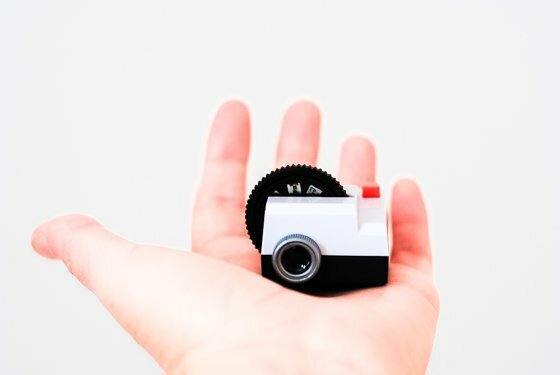 If your man is a bit of a nerd, or just into all the latest gadgets, you'll want to pay attention to this roundup of all the coolest new techie gizmos he is sure to adore . Protect your whole family with an energy redirecting case by Pong Research. It's pretty accepted that no modern family can get around without their devices: cell phones and tablets. However, it's also well known that these devices emit strong Wi-Fi and cell signals that can be harmful, especially in large doses. 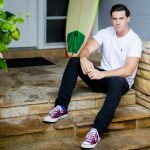 If your husband is one of many who spend their day talking, playing, texting or surfing the internet on his phone or tablet, then what an amazing and thoughtful gift a Pong case would be. It works by redirecting wireless and cellular energy away from the user, all while increasing its range by 13% and strengthening the outbound signal by 27% (for an iPhone 5s). It has been proven to reduce exposure to wireless energy by up to 82% below FCC limit for an iPhone 5S. The case itself is good looking, rugged with enough protection to survive a 4' drop and comes with an amazing 60 day money back guarantee. You can find a variety of Pong cases available: Apple phones and tablets, Samsung, HTC, Motorola and even Blackberry. 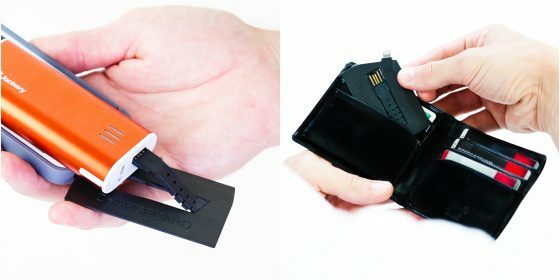 Another ingenious invention that is sure to surprise men in your life - The ChargeCard. With cell phones ( read: iPhones) running out of battery midday, it's almost impossible to keep them charged up. There are occasions where you even brought your power bank with you, yet forgot the charging cord. This is no longer a problem with the ChargeCard. Always in your wallet (yes, it's the exact same size as a debit card), waiting for that perfect glorious moment when you desperately need a charging cord and voila! you have it. The middle opens up into a USB plug and the side has the lightning (or Android compatible) end on it. 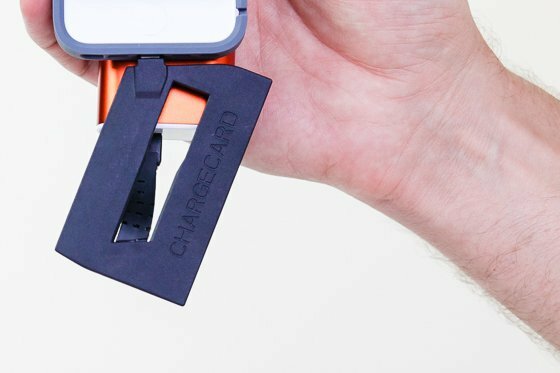 So if your husband, or brother, or dad or any other man in your life you're shopping for this year, has trouble keeping his cords together, do them a favor and get the ChargeCard; we guarantee they will appreciate it. Protect Dad's smart phone this year with a Trident Case. Kraken A.M.S. Series cases are strong and durable, offering three cases in one. If you're familiar with Trident's cases, this particular protective case transforms a heavy-duty Kraken A.M.S. case into a light-weight Perseus case by allowing you to choose your level of protection: Kraken A.M.S., standalone Perseus, or Perseus with Kraken front. Furthermore, the detachable aluminum media stand provides the option to attach a variety of interchangeable accessories, allowing you to adapt your device to fit your lifestyle. This Kraken A.M.S. case includes a silicone interior and a tough exoskeleton exterior made of hardened polycarbonate, making it less susceptible to everyday wear and tear, and is easy to get in and out of your pockets. 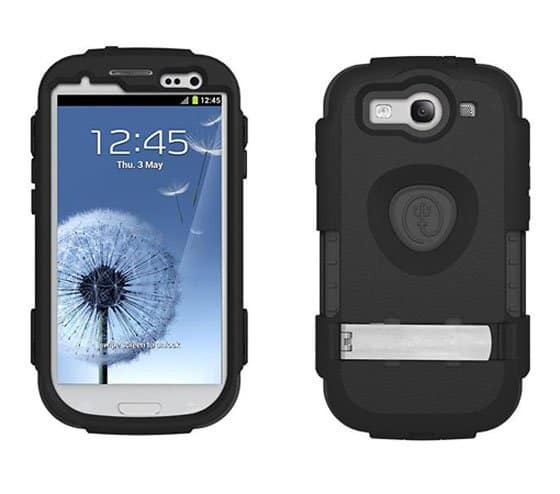 The case also comes in a variety of colors, providing a stylish and rugged surface for maximum protection. 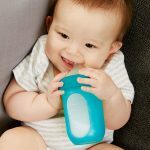 It's impact-resistant silicone corners protect your device from accidents that are bound to happen when children are around. An added benefit of this particular case is that it protects your device's power-ports and audio-jacks with silicone plugs to keep out any dirt or debris. 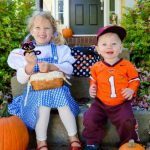 While we don't recommend dropping any electronic device in a pile of dirt or a bucket of sand, at least you know this protective case will prevent childhood fun from ruining your smartphone. In fact, this Kraken A.M.S. case meets military Standard MIL-STD-810 standards (tested independently) for Drop, Vibration, Dust, Sand and Rain. The self-applicable screen protector provides reliable screen protection, while a built-in media stand allows convenient and hands free viewing from multiple angles. Also included are a removable belt-clip and holster to provide security and easy accessibility to your device, and a lanyard loop that you can use to accessorize your phone with key chains, charms or other accessories (although Dad will likely hand the lanyard over to the kids). Optional Kraken A.M.S. accessories include: windshield mount, bike mount, tripod mount, clamp, universal clip, cord management system, and more! 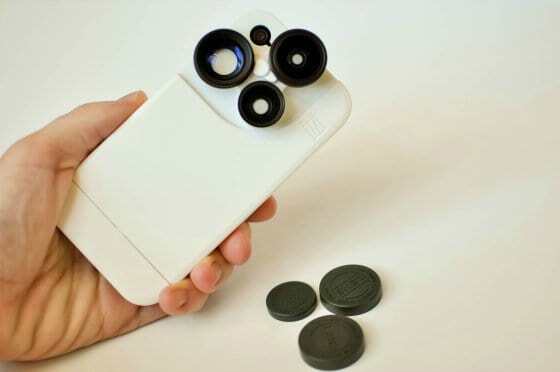 If Dad is a photog and iPhone obsessed, the iZZi Slim iPhone case with 4-in-1 lens solution is the ultimate gift. 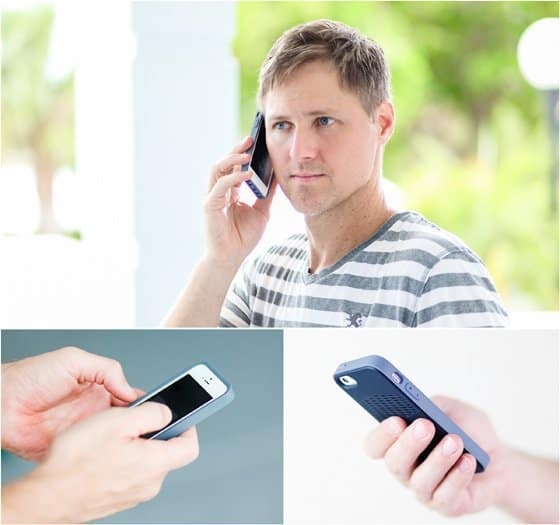 This trim, surprisingly lightweight iPhone case comes with four lenses attached to it, on a swivel base. 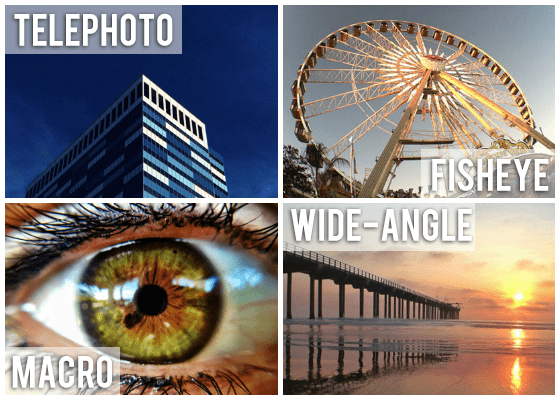 Dad can choose from the macro, 0.67X wide-angle, 2X telephoto, or fisheye lens, and swivel the lens base to select the lens he wants to use - and, he can still use the iPhone's native camera as well. The wide-angle lens also holds the macro lens - simply unscrew the wide-angle lens off the case, and the macro lens is underneath and ready to use. iZZi's four lenses are of amazing quality - Dad will be blown away by the gorgeous photos he will be able to take with a simple iPhone. Three lens covers and a lens cleaning cloth are also included with this case, so Dad can be prepared for any photographic event he runs into on the go! 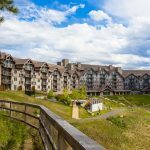 Do you have a photo enthusiast on your hands? Then you have surely heard him complain about the weak flash on his cell phone. Or how about the heavy external flash on his DSLR? 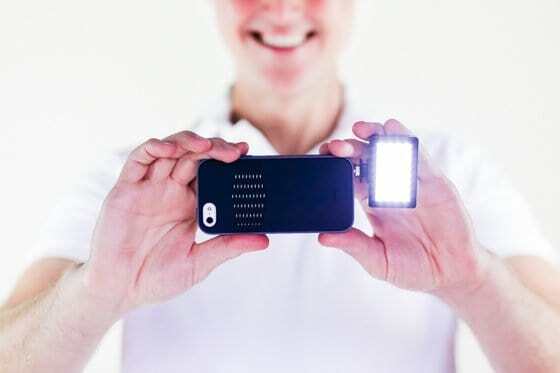 Here is a perfect solution that will get him excited: a portable pocket spotlight that can be attached onto a cell phone or a camera or used externally for continuous source of light, so even the low light videos are going to look amazing. 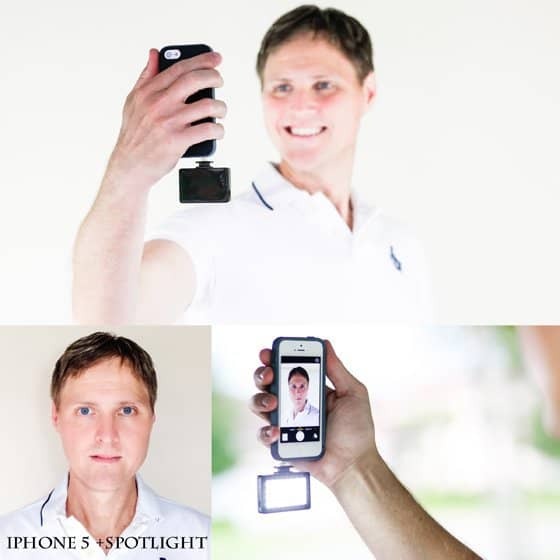 The Pocket Spotlight can be flipped both ways, for rear facing cameras and self-portraits. It charges with a standard cord (included) and shines bright for up to an hour on a single charge. It's like a photographer's dream: small and powerful softbox for any lighting condition. The spotlight can be used in various situations, even externally and can produce striking creative images depending on what position you place it in. 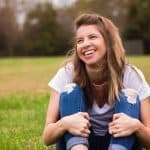 You can create shadows, silhouettes or simply well lit natural looking photos depending on where the Spotlight is at. As an example, we shot a photo of how bright and even the Pocket Spotlight is. 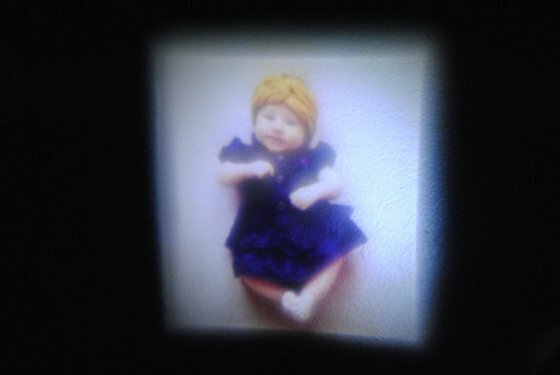 The portrait in the bottom left corner is shot with an iPhone 5 and the spotlight illuminating the face. Simply brilliant! This year, get your husband, your partner, or your dad a gift he'll actually use: the Panasonic Arc 3 Wet/Dry Shaver! Help him streamline his morning routine with this three-bladed shaver that quickly cuts hair at the base and delivers a close and precise shave every time. The Arc 3 is so versatile: it's fully waterproof so he can shave in the shower. Or, if he prefers, he can shave outside of the shower, using shaving cream or gel. Panasonic's new line of shavers are truly innovative and not like any other shavers. 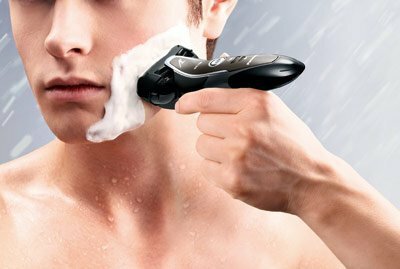 Shaving Sensor Technology will automatically detect his beard’s density and will adjust the motor speed making sure he gets a gentle and efficient shave every time. It also features a handy pop-up trimmer for so he can groom his mustache or sideburns. 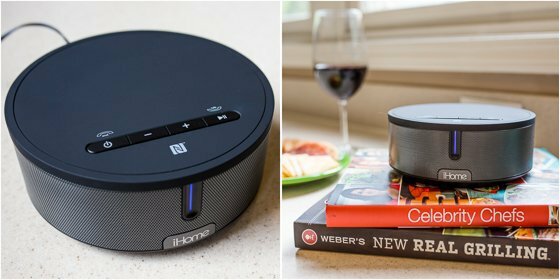 Give Dad the gift of music this Father's Day with the iHome iBN26 - a sleek and compact NFC and bluetooth enabled stereo system. 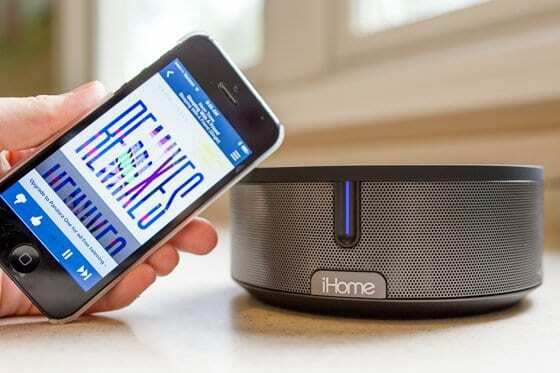 This exceptional sound machine will make the perfect addition to his office or favorite room in the house without sacrificing precious space (it's only 6" in diameter). The best part is that the father in your life can quickly stream his favorite album or internet radio station straight from his phone. One of the coolest gadgets you can get a father that is on the go! 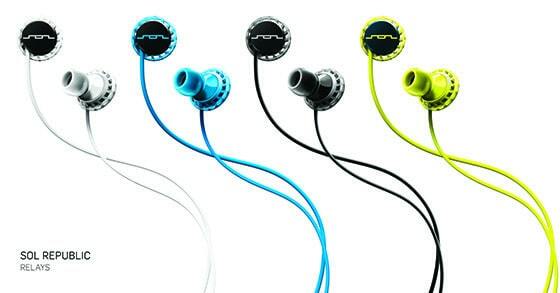 Sol Republic’s Relays are practical and stylish! 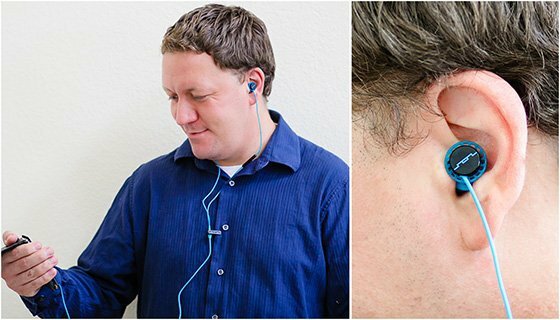 These in-ear headphones have a low profile design that prevents them from sticking out and allows dad to wear his favorite hat without them getting in the way. 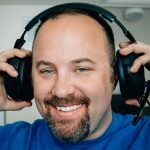 They have 3 button mic and music control that is designed to work seamlessly with the latest generations of Apple devices and are also compatible with many Android, Blackberry and Windows devices as well as others. If dad is a fitness buff, he will appreciate the water and sweat resistance, light weight design and free flex technology which makes putting the Relays in the ear and keeping them there easy! No matter how far his training runs take him, these headphones will stay put. Relays come in 5 different color options and also include a sleek carrying case. 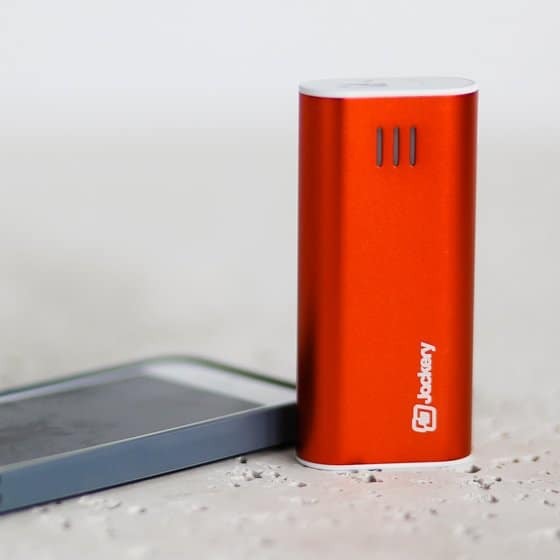 Once again, solving the issues of weak cell phone batteries, we'd like to introduce you to Jackery, a company that makes the best power banks for your devices. If you're new to the world of portable "chargers", power banks are these cool small devices that charge up your phones and tablets on the go. We have scoured the web for the best, most powerful, portable and good looking power banks, and Jackery hit the Jackpot (pun intended). 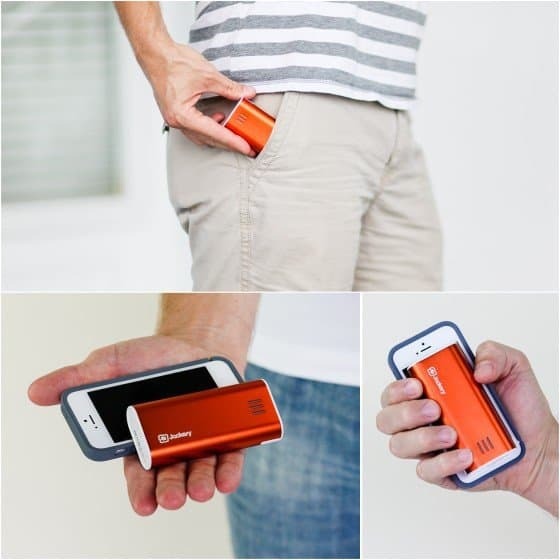 Jackery power banks are sleek, stylish, colorful, pack a lot of power and come in different sizes. From external battery case charger to a bar, from ultra-thin to giant, from mini to super speed, Jackery has the right battery charger for every man. We are in love with the Jackery Bar that comes in black, silver or orange, packs up to 120 hours of cell phone operation time, LED flashlight and a 2.1A output for quick charging. It's the best overall power bank on the market. Give the gift any golf-loving dad would appreciate this Father's Day: a better golf swing. 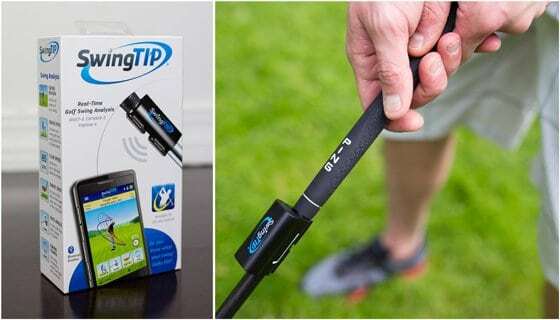 With SwingTIP, Dad can easily analyze his golf swing and learn ways in which he can improve - all on his own time without having to hire an expensive personal golf coach! 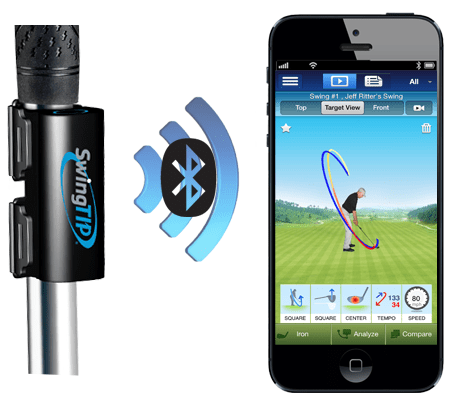 SwingTIP is a Bluetooth-enabled motion sensing device that clips onto your golf club shaft and transmits data about your golf swing to the SwingTIP app on your phone or tablet. In the app you can view a 3D animation and video recording of your swing and an in-depth instructor-style analysis. See where you hit the ball on the club face - did you hit the sweet spot? 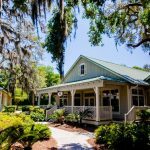 If the golfer dad in your life seems to have everything else, why not surprise him with the gift that will take his game to the next level? Want to give a Father's Day gift that's in the Guinness Book of World Records? Look no further. 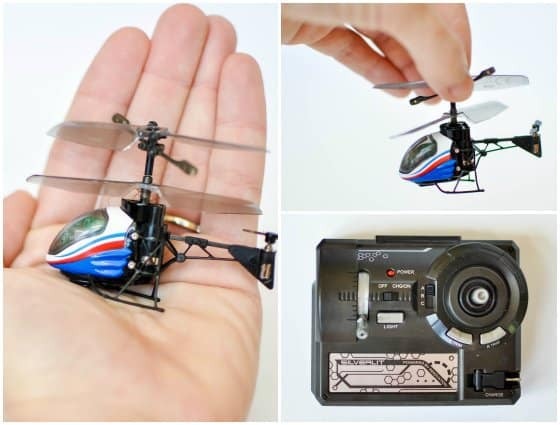 Silverlit's Nano Falcon remote control helicopter is the smallest RC helicopter in the world! Dad will be blown away by the flight power (and battery power!) that's packed into this tiny 3.19-inch helicopter. This remarkably compact helicopter comes with a charging dock right on the remote control, an LED spotlight, and two spare tail rotors and replacement tools. And of course, a whole lot of fun! 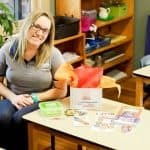 This is a gift that Dad may enjoy sharing with his children or grandchildren - kids will love watching the helicopter fly through the air, and will really love taking a test flight or two. If you're looking for a novelty gift for your husband, father or even grandfather this Father's Day, look no further than Projecteo. 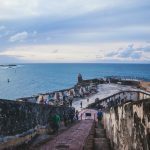 Projecteo has brought the past and present together in a unique union. 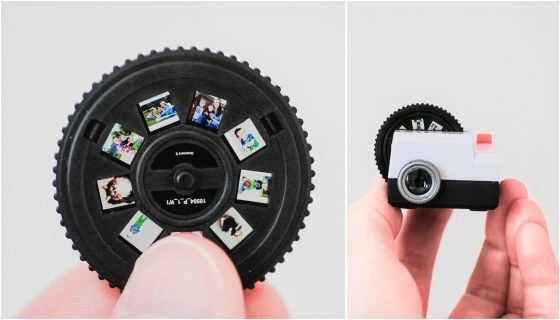 When you log into your Instagram account via Projecteo and choose 9 photos, Projecteo will take your shots and develop them onto a tiny, single-framed 35mm slide that can be played on their equally tiny old-school projector. Both slide and projector can fit into the palm of your hand. Present this vintage-inspired gift to dad, and watch your photos come to life on any wall or surface in your home. This is sure to be a hit with dads of any generation. And the best part is, you can purchase individual slides, so he can build an entire collection for his mini projector! 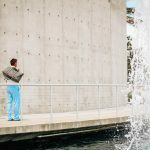 We hope that these ideas left you feeling inspired for creative Father's Day gifting, rather than overwhelmed or frustrated, as many women feel while shopping for their husband or father. Armed with some knowledge, and the right tools (internet shopping!) you will love the ease of ordering these products, and he will love the fact that you kept his interests in mind. Happy shopping! 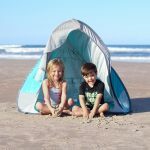 For more great gift ideas, check out our post on Father's Day Gifts Under $25.